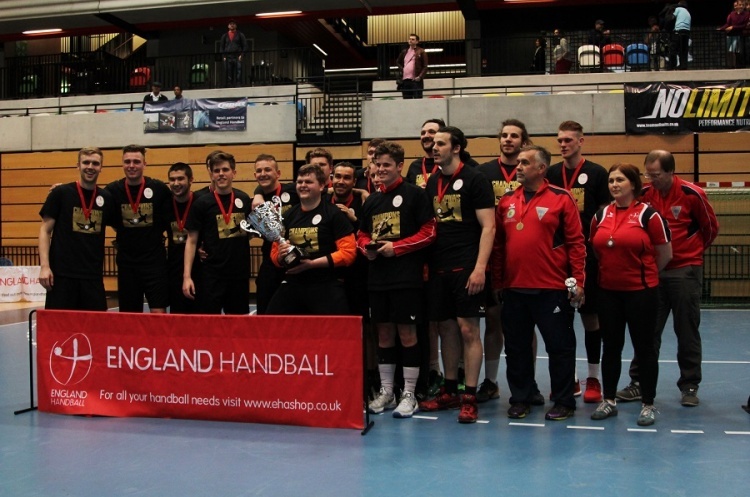 The quarter-final draw has been made for the England Handball Men’s National Cup. Holders Warrington will travel south for and all Super-8 clash against Cambridge. Super-8 leaders NEM Hawks will host Coventry Sharks in another clash between top-league teams. Meanwhile, there will be at least one side from outside Super-8 in the semi-finals, with the winner of the second-round tie between Oly Cats and Oxford traveling to play Manchester. The other tie pitches London GD, beaten finalists in the last two years, against the team that comes out on top in the second-round clash between West London Eagles and Cranfield.